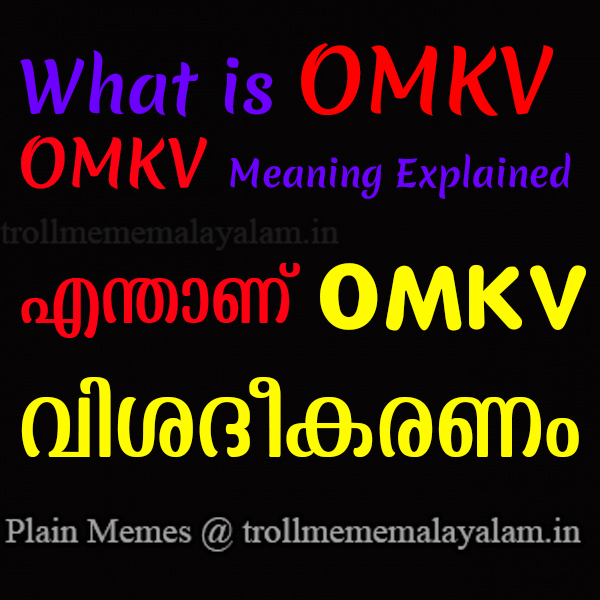 Meaning of Malayalam Online Chat Term OMKV Explained! Enthaanu OMKV! 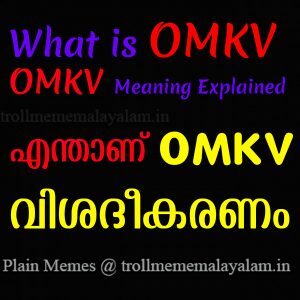 OMKV is a term generally used in Malayalam Troll Pages, and it has these meanings and the Fullform of the letter “M” changes according to the situation! It is a term started trending from some fan fight Facebook groups and later it started trending in Kerala everywhere. 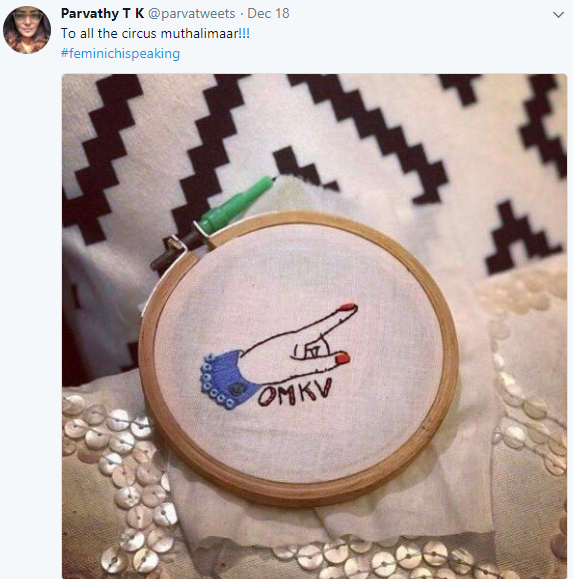 Recently (After December 18th 2017) the Term OMKV got wide popularity when Parvathy TK, the award-winning actress of films like ‘Take Off‘, ‘Mariyaan‘ and ‘Bangalore Days‘ was recently cyber trolled for her reported criticism of actor Mammootty featuring in a misogynist scene from the movie ‘Kasaba‘. summed up a wholesome response to Jude Anthany Joseph by saying ‘OMKV‘. Obviously, she didn’t captioned it ‘For Jude’, but isn’t it evident? 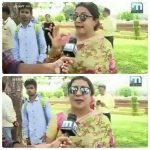 Previous article Entamme Swantham Bhasha Aayond Pinneyoru Relaxation Undu, English Paranju Maduthu Alphons Kannanthanam Wife Plain Meme Download! Next article Maheshinte Prathikaram Movie Plain Troll Memes Collection!